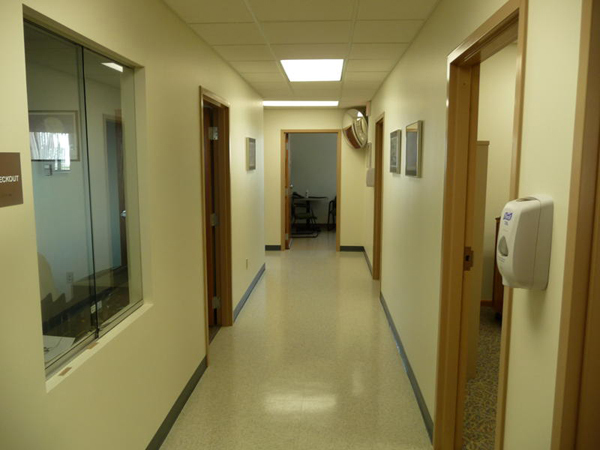 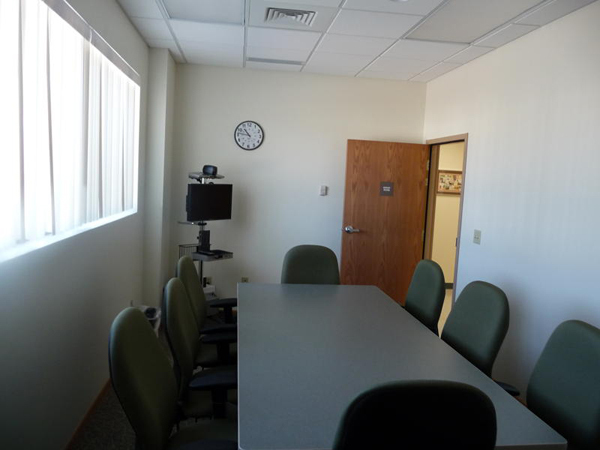 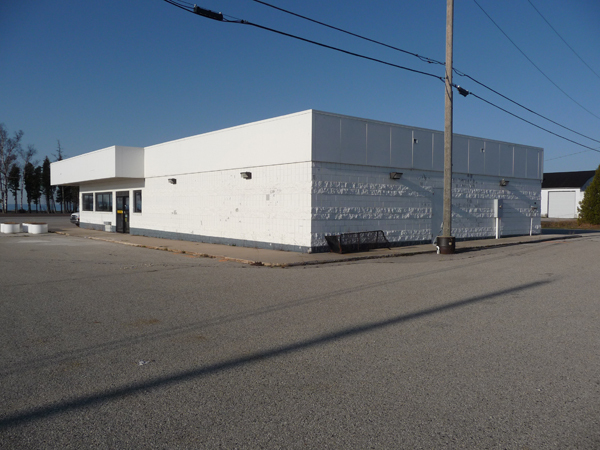 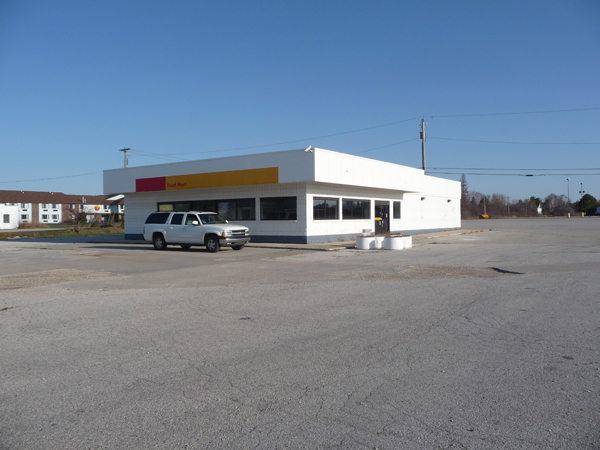 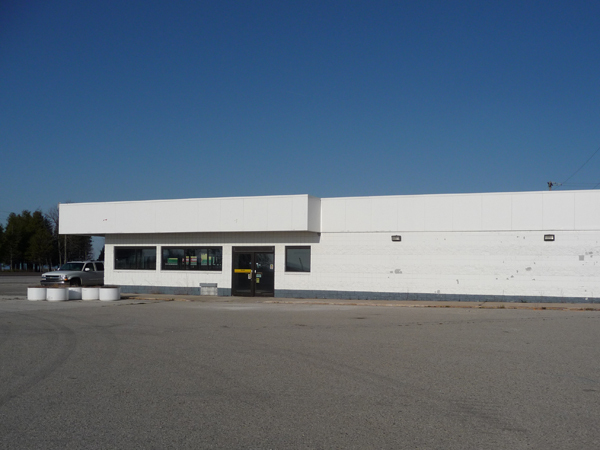 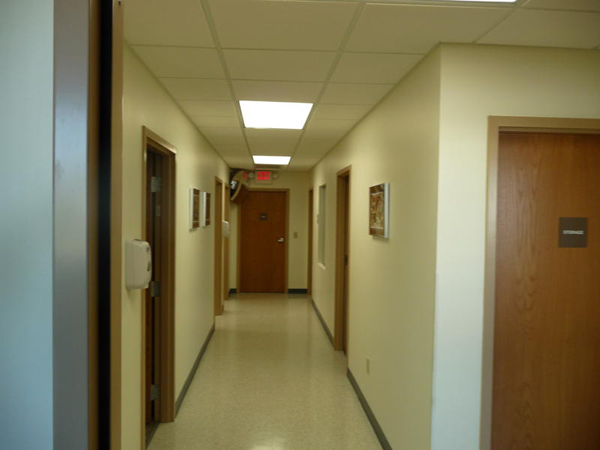 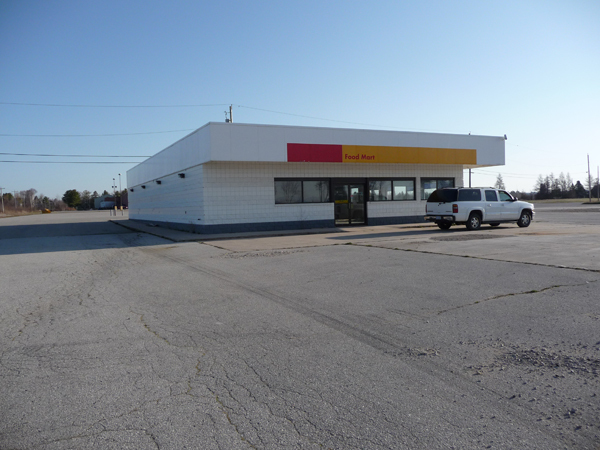 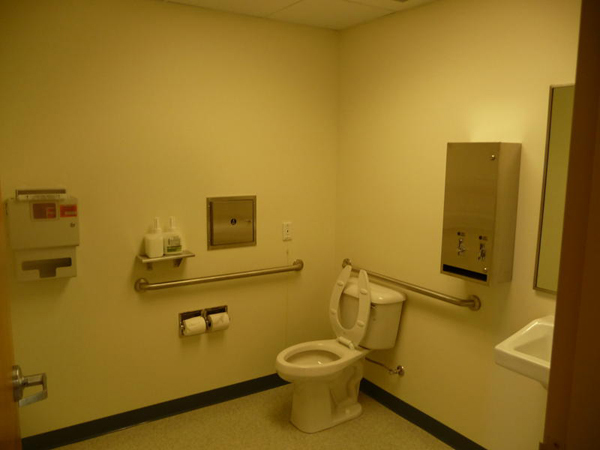 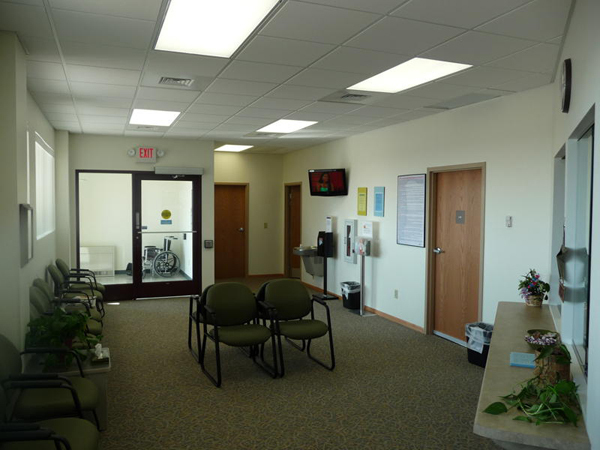 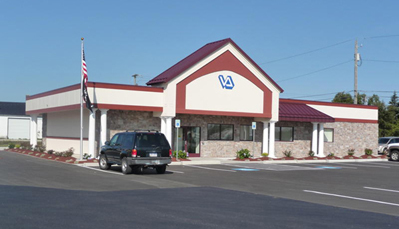 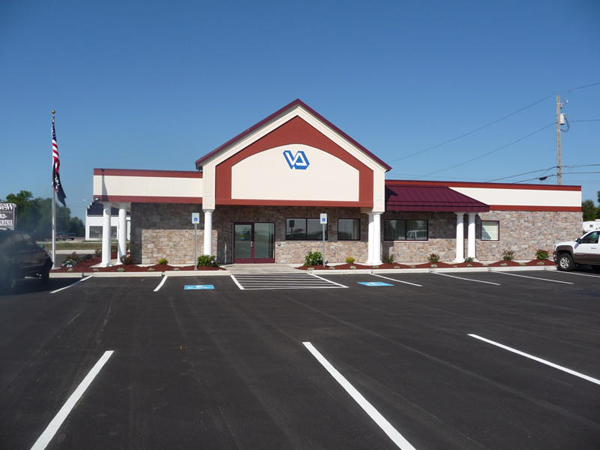 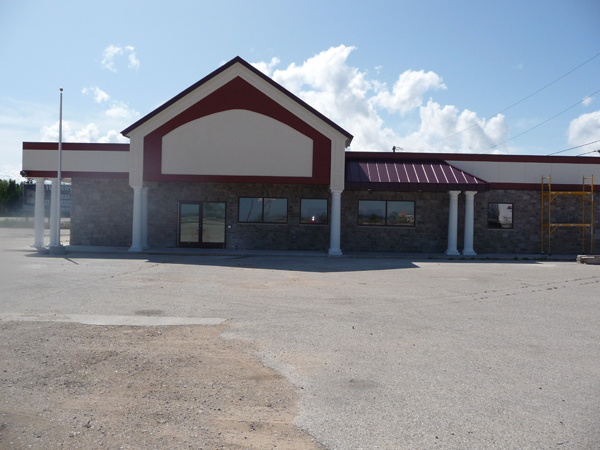 Project Description: Originally built as a gas station, Division1 Design was given the task of redesigning the space to meet the VA Clinic’s needs for a medical clinic in Manistique. 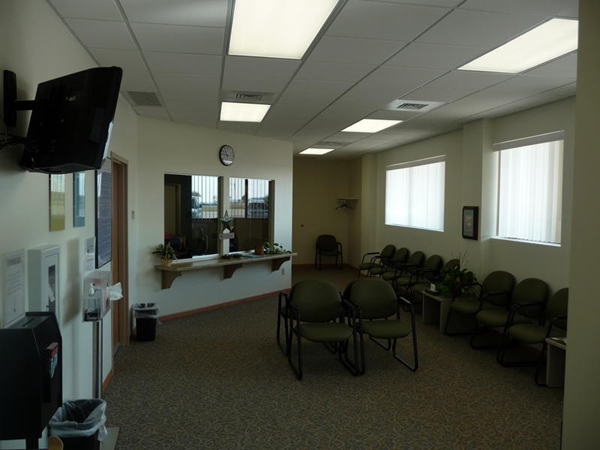 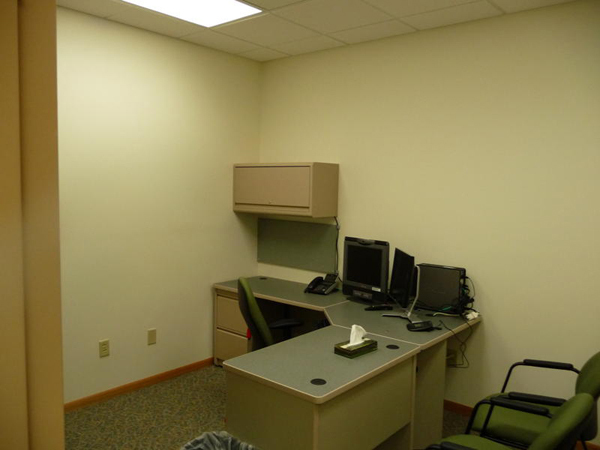 The redesign included six new exam rooms, laboratory space for staff, a reception area, office space, and a conference room. 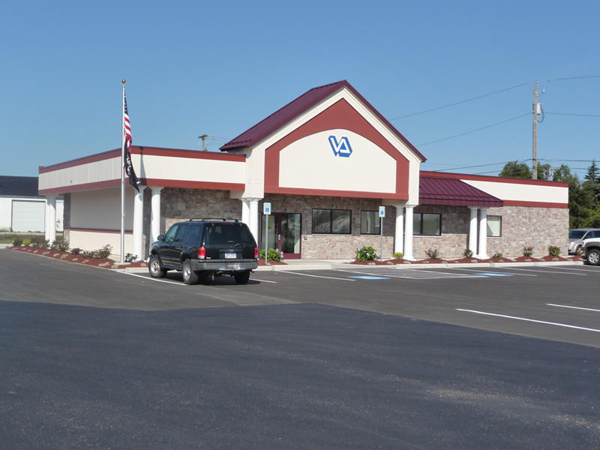 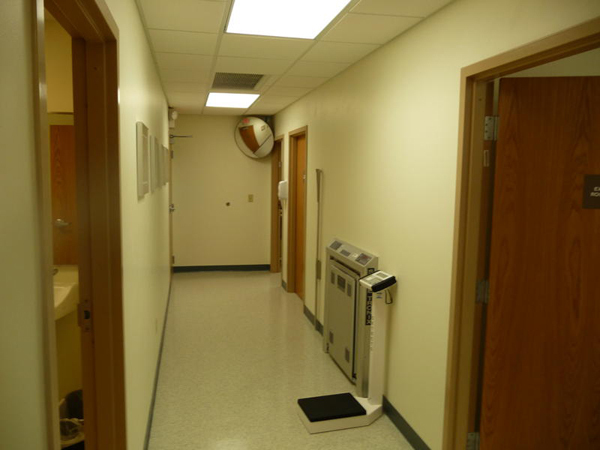 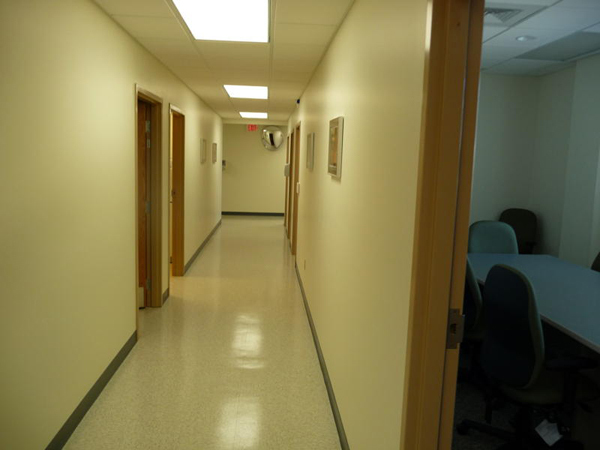 The mechanical and electrical systems were upgraded to meet the design criteria required for the VA Clinic’s operations. 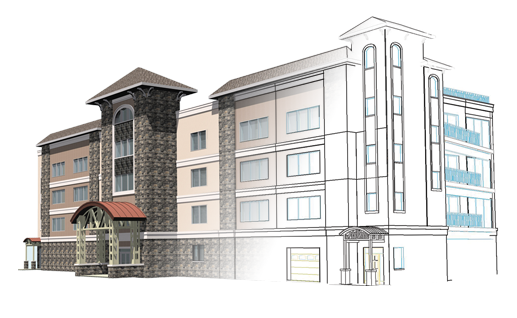 The exterior façade was redesigned to incorporate a new canopy over the main entrance, cultured stone veneer, and EIFS accents.